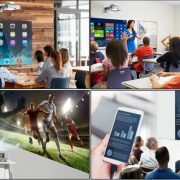 To provide the brightest picture quality over your wall, the Optoma has come up with a new short throw projector series that can provide more than 4000 Lumens. 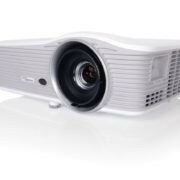 The 460ST is that projector series launched by the company along two 460 and 465 series models. 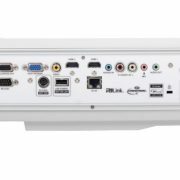 The series provides complete portfolio options from XGA, 1080p, to WUXGA resolution. 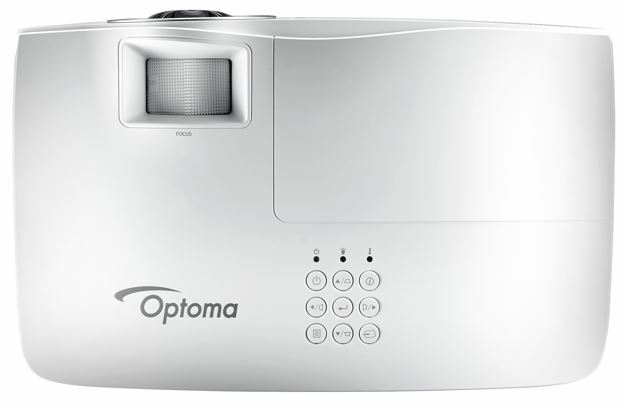 The Optoma 460ST, 460 and 465 series have the brightness level of 4000 lumens and also compact and portable. 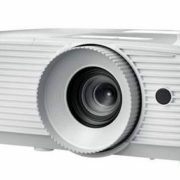 These projectors also come with two adjustment functions– 4-corner and 2D Keystone adjustment to fit the images on the small screens. 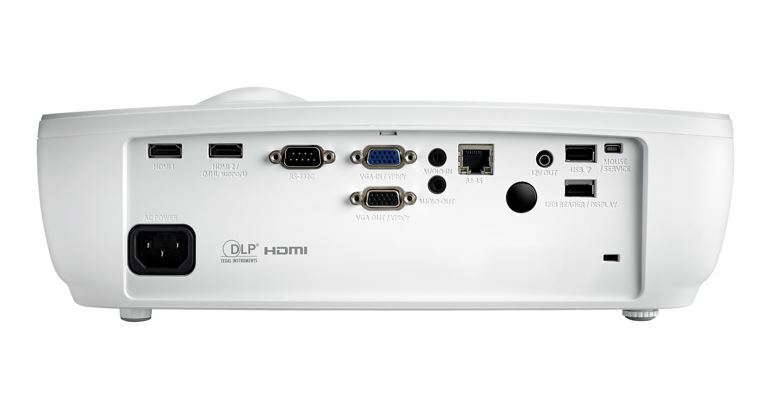 For connectivity, the projectors have all basic options you need such as USB Reader, USB display, and network connectivity. Note: Above features and benefits claim by the company. The H2S Media haven’t tested or used them.